Are you looking for grant funding solutions for your nonprofit organization? Whether you are a volunteer or a paid staff member, you can participate in the process of securing grant funds to support the work of your charitable organization. There are several different ways to identify potential funding sources and request financial support for a 501(c)3 or other charity in the form of grant funding. If you would like to apply for government funded grant programs, it's a good idea to register for www.grants.gov. You can register as an individual or on behalf of a charitable organization. You'll be able to research and apply for funding opportunities through the site. You may also want to search for proposal requests on the websites of government agencies likely to fund the types of services provided by your organization. Spend time researching funding opportunities within your local community to support the work of your charitable organization. For example, if you work with an arts organization, your city or state may have an Arts Council that provides grant funding for specific projects. The Junior League in your area may offer community funding programs for certain types of projects. Professional organization chapters often provide funding to local charitable groups. Be creative when it comes to looking for potential funders in your area. 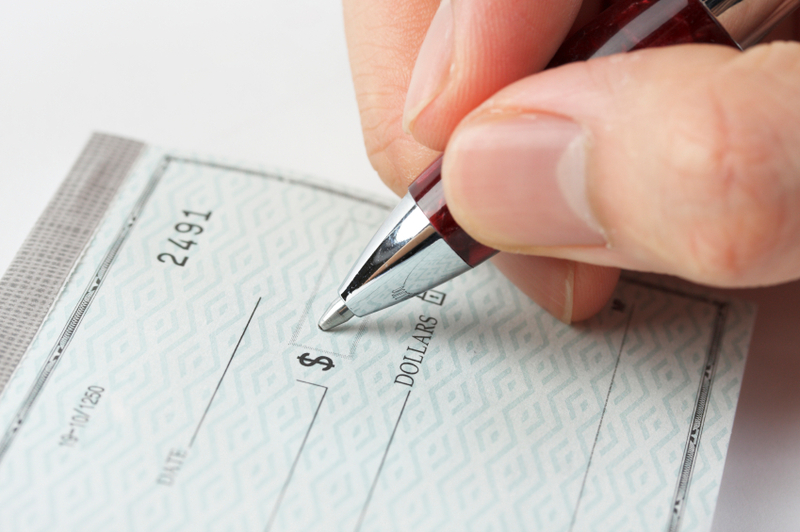 Find out which of the major employers in your area have charitable outreach programs. Many corporations believe in giving back to the communities where they do business. Search company websites for information about corporate foundations and community support programs to identify potential funding opportunities. If you're responsible for securing funding for a nonprofit organization, it's important to realize that searching for grant funding solutions is something that you'll need to do on a daily basis. Once you identify the best websites for finding proposal opportunities, you'll need to check them on a daily basis. If you don't search for grant proposal requests regularly, you might miss out on an important opportunity. Failure to follow the instructions is one of the main reasons grant applications fail to be considered. No matter what type of grant you are applying for, it's essential to complete the paperwork exactly as directed. Submit your application by the deadline, following the content, formatting, and other requirements to the letter. Using the services of a professional grant writer can greatly improve your organization's chances of securing grant funding. Whether your organization hires a full time grant writer, contracts with a freelance grant writer, or is fortunate enough to have a professional grant writer working as a volunteer, it's essential that the person who is submitting applications of your behalf know how to successfully write grants.